International Incoterms commercial rules set the terms of sale and purchase. International Chamber of Commerce introduces modifications every decade to clarify ambiguities and adapt the rules to changes in international trade. 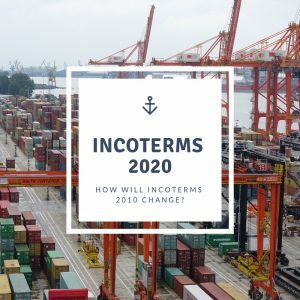 Currently, the Incoterms 2010 rules are in force, but the proposals for Incoterms 2020 changes have already been presented. ICC will announce the set of new rules at the end of 2019. On January 1, 2020 they will come into force. 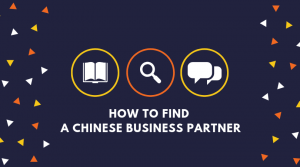 Knowledge of them is crucial when placing an order and signing a contract with a Chinese partner. We describe the planned changes so that you can prepare for the introduction of Incoterms 2020. Recently there was big news about the collaboration of technological giant Samsung with the fashion brand Supreme. The companies announced their plans to enter the Chinese market together. Soon it became clear that the Supreme cooperating with Samsung was not the original Supreme founded by James Jebbia. How did it happen? Samsung establishing a partnership with the fake Supreme was possible because the New York brand doesn’t have rights to their trademark on Chinese territory. 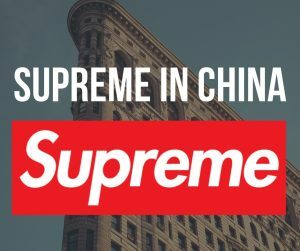 So, we decided to investigate who has the rights to Supreme in China. A Big Order Scam is a common type of business fraud. 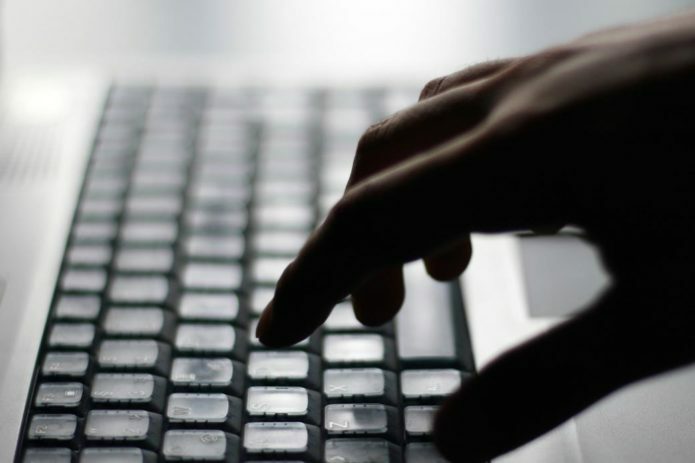 It has been used by scammers in China ever since China opened its borders to foreign trade. 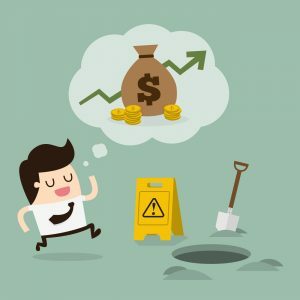 Surprisingly, despite many warnings and raised awareness of these scammers, a lot of naive entrepreneurs, blinded by a vision of big profit, still fall for this old trick. If you don’t want to be one of them, read how Big Order Scam works and you won’t get fooled. When doing business with China or generally engaging in international trade, you can often encounter various terms and acronyms. You need to be familiar with them when you make transactions, close business deals and complete the formalities. We compiled a dictionary of terms for all the businesspeople who undertake to import goods from China. 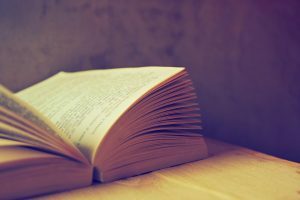 Listed terms are commonly used by the entrepreneurs around the world. In recent months we have noted growing problems with the reliability of companies located in Tianjin, Shijiazhuang and Xi’an. 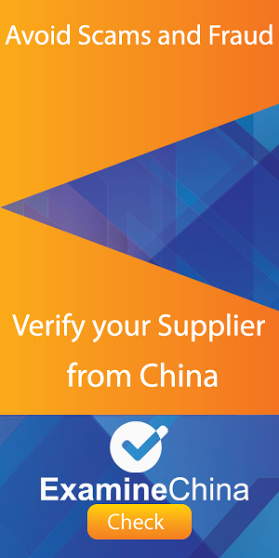 There is no shade of doubt that experienced importers know how to protect themselves and minimize risks associated with cooperation with Chinese companies by ensuring a verification of a given company, signing a commercial contract, visiting factories and controlling the quality of goods (the so-called on-site checks). 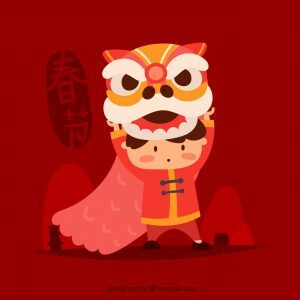 Of course, not every Chinese company is an organized crime group, yet many inexperienced importers forget to do background checks of their suppliers, which is even riskier if a given company is located in one of the above-mentioned cities. As every year, the next spring edition of the Canton Fair is coming. We prepared a handful of practical information which will help you prepare for the fair. Many new importers heading to their first fair in China choose the Canton Fair as their destination. 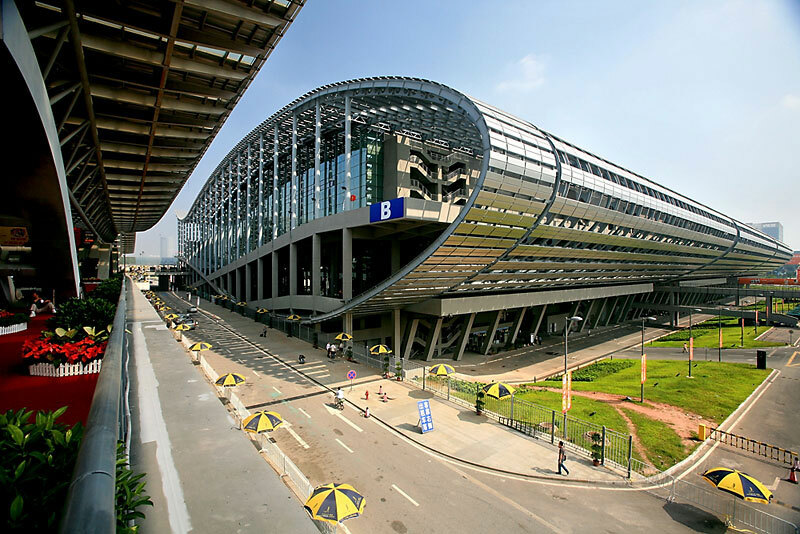 Entrepreneurs who do business with Chinese companies also go to the Canton Fair at least once a year to learn about new trends in the market or meet with their Chinese business partners. Regardless of whether we import from or export to China, we should plan our business moves ahead of time. You should also plan your visits at Chinese fairs or business trips to factories located there in advance, which is why we are presenting the Chinese holidays calendar for the upcoming 2017. 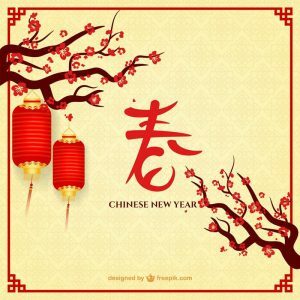 Holidays in China 2017 includes the most important public holidays. 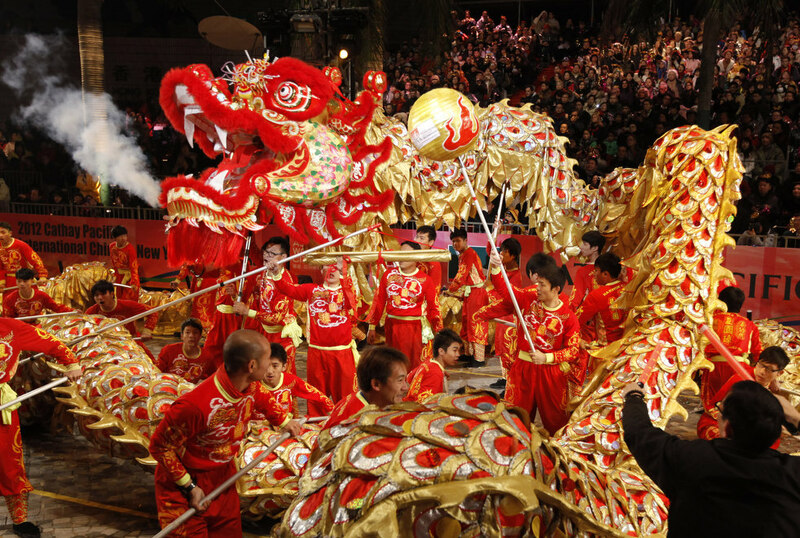 We publish this list annually because Chinese holidays fall on different days every year.